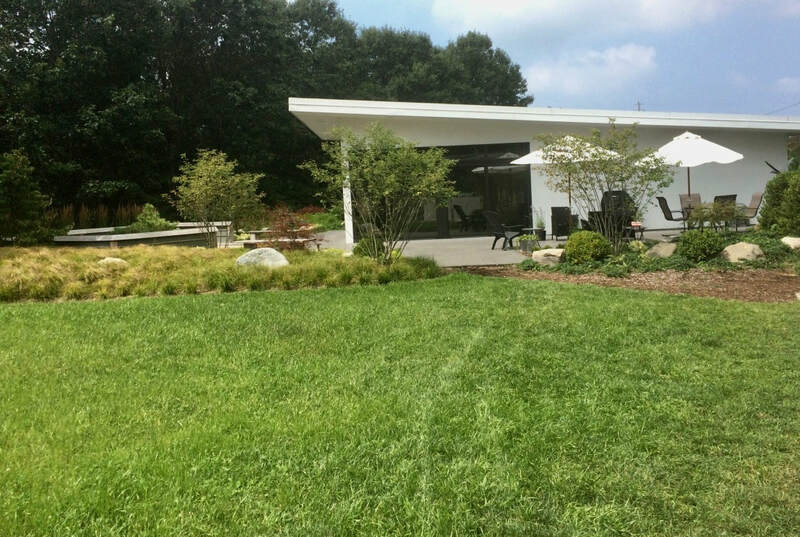 The Lavender House is a contemporary vacation rental located on the grounds of Summer House Lavender Farm. Our home is 2 miles from Lake Michigan 2 hours from Chicago! Book with us for a stress free vacation.